PALO ALTO, Calif. -- Attorneys for Supreme Court nominee Brett Kavanaugh's accuser, Christine Blasey Ford, and the Senate Judiciary Committee have reached agreement for a public hearing Thursday, as talks continued Sunday to resolve potentially make-or-break details. Ford committed to an "open" hearing after negotiators convened a call on Sunday, her attorneys said in a statement. A spokesman for the committee's chairman, Sen. Chuck Grassley, R-Iowa, confirmed the hearing would take place at 10 a.m. Thursday. "We've made important progress," said Ford's attorneys Debra S. Katz, Lisa J. Banks, and Michael R. Bromwich. "Dr. Ford believes it is important for senators to hear directly from her about the sexual assault committed against her. She has agreed to move forward." A final accord could bring to a close days of brinkmanship that have roiled Washington ahead of midterm elections and threatened to jeopardize Kavanaugh's confirmation to the court, even as some Republicans say the additional hearings may do little to change their support for him. 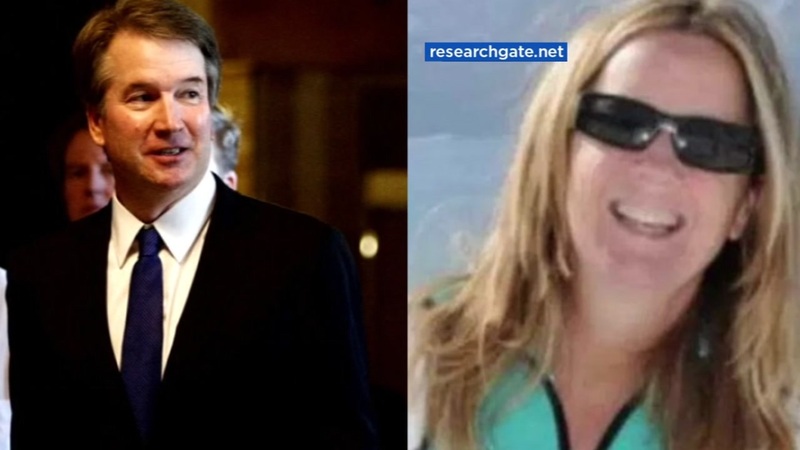 Some terms of Ford's and Kavanaugh's appearances are still being negotiated, but several details have been resolved. "We were told no decision has been made on this important issue, even though various senators have been dismissive of her account and should have to shoulder their responsibility to ask her questions," the attorneys for Ford said. Ford's attorneys said they did not know when they would have answers to the unresolved issues. Earlier Sunday, Sen. Lindsey Graham, a Republican on the Senate Judiciary Committee, said lawyers for Ford are contesting two GOP conditions - that Ford and Kavanaugh will be the only witnesses and that an independent counsel will ask the questions. "I want to listen to her, but I'm being honest with you and everybody else. ...What am I supposed to do?" Graham asked, explaining his dilemma over an allegation of a 1980s incident that is past the statute of limitations for criminal charges. "But she should come forward. She should have her say." One issue that appears to have been resolved in Sunday's hour-long phone call is the committee's refusal to subpoena Mark Judge, the other person Ford alleges was in the room when the assault occurred. Judge has told the committee he does not recall the incident. The lawyers for Ford want the committee to hear from other witnesses, including the person who conducted a polygraph of Ford, the person familiar with the talks said. Ford's lawyers also want to call on two trauma experts, the source said. Republicans viewed the weeklong back-and-forth negotiations on Ford's various requests as a way to delay voting on President Donald Trump's nominee. Moreover, the West Wing aides who had urged Trump to remain muted in his response to the accusations worried about how the president might react to an hourslong, televised hearing. Trump broke his silence to cast doubt on Ford's story Friday in ways Republicans had been carefully trying to avoid. For more stories, photos, and video on the ongoing Brett Kavanaugh controversy, visit this page.